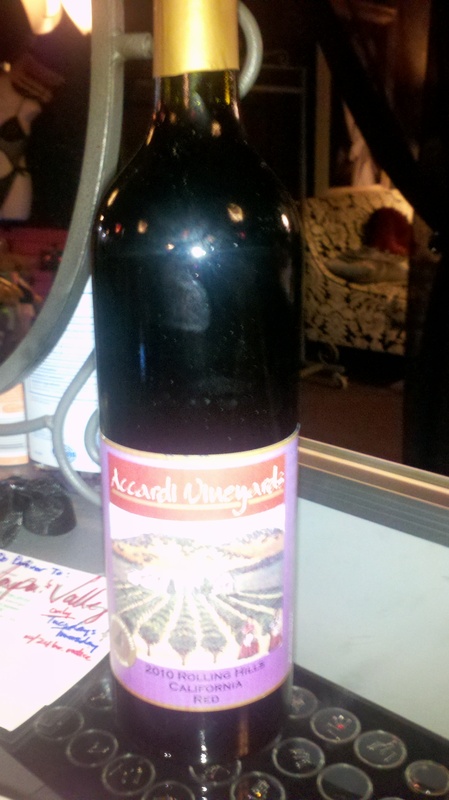 Cinzia will be serving Accardi Vineyards 2010 Rolling Hills Red & they’re on special for $15 ea. This entry was posted in Ladies Night Special and tagged Cinzia Accardi, Ladies Night, Naughty or Nice Boutique, Shop Downtown Vacvaille, Stefanie Tapper, Wine Tasting. Bookmark the permalink.